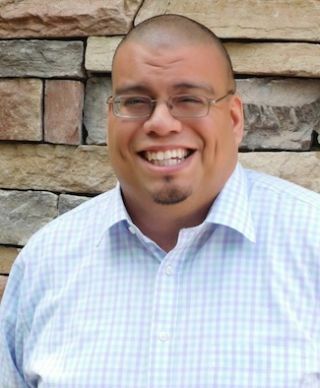 American Music & Sound (AM&S) has hired Gilbert Perales as the Southern California sales representative for Allen & Heath. Perales will provide technical sales support and training for Southern California dealers, installers, and end users for Allen & Heath products. The vice president of sales for Allen & Heath USA, Michael Palmer, is looking forward to having Perales on his team. “We are pleased to have him on board, his experience in product management as well as working as an outside sales rep makes him a perfect fit for the position," he said. "We look forward to the energy and enthusiasm he will be bringing." Perales has worked in the pro audio industry for nearly 15 years and studied audio production with an emphasis in live sound at The Art Institute of Seattle in 2001. He has held senior positions in technical support, marketing, and development for Mackie, a worldwide leader in professional audio products, among other businesses within the music industry. Perales couldn’t be more excited to be working for AM&S. “Allen & Heath is the industry leader for mixing console technology," he said. "They are known for solid reliability, superb sound quality, and I’m looking forward to being a strong resource for our customers."